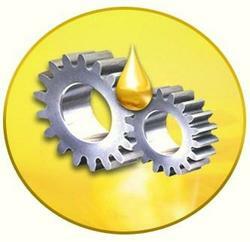 Wholesale Supplier of a wide range of products which include gear oil and compressor oil. We have gained sound domain knowledge of manufacturing, supplying, dealing, trading and distributing wide array of Oils such as Gear Oil. It is designed to extend life of components and is processed by using premium additives for better oxidation resistance and longer life of lubricants. It improves performance of machines and can be availed at leading industry rates. Our immense experience of manufacturing, trading, dealing, supplying and distributing wide spectrum of Gear oil Ep 90 Ep 140 has enabled us to offer Compressor Oil to our clients. It has excellent compatibility with air compressors and offers seamless performance under rigid working conditions. It is appreciated for improving compressor efficiency and reducing maintenance costs. 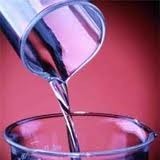 It is available in a wide range of viscosity specifications and has remarkable heat transfer ability. It can be availed at economical rates. Looking for Gear Oil Ep 90 Ep 140 ?